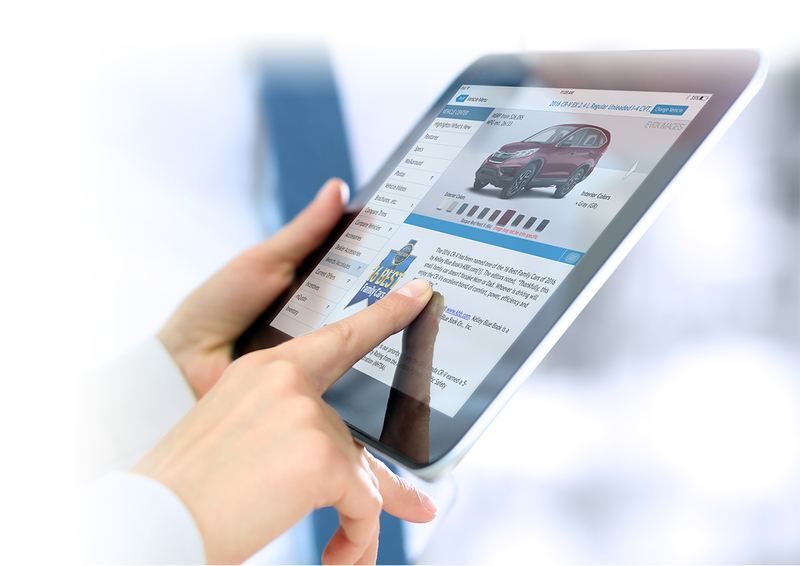 A game-changer in digital retailing: My Vehicle Page (MVP) – Check It Out Here! 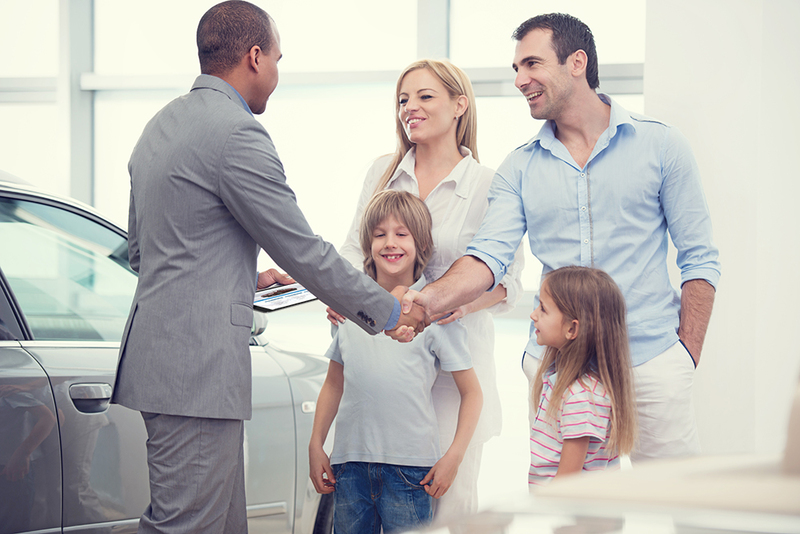 IntellaCar Creates the Customer Experience That Drives Sales! It’s the customer-facing iPad solution that motivates customers to buy. Optimized information that enhances the customer experience and empowers the close – anywhere, anytime.  See how IntellaCar overcomes the most common obstacles. 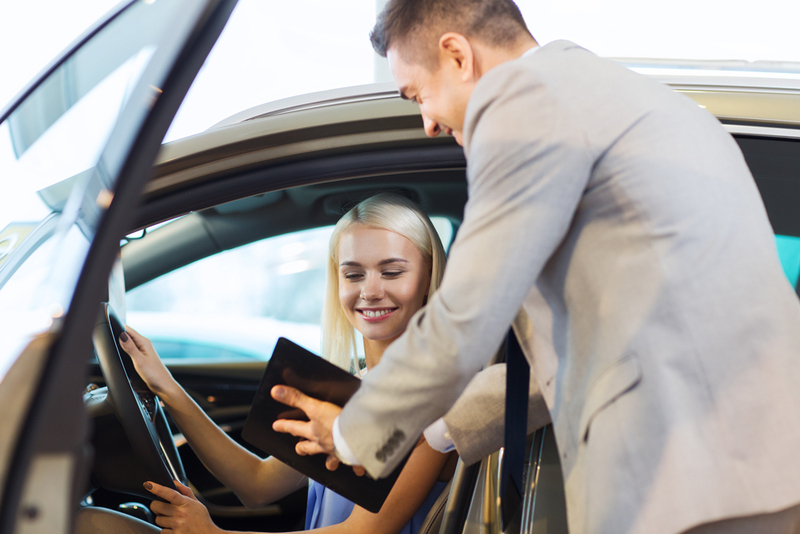 IntellaCar is the leading iPad Sales Solution for your team to use throughout the entire sales process. 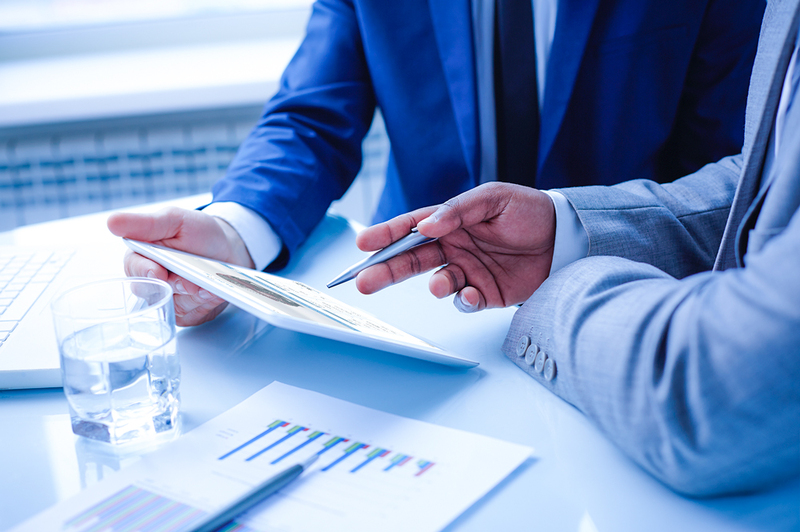 Sales people get to YES faster - growing sales, close rates, CSI, reducing transaction time and much more. Bridging the online to in-store experience.